After several years of declining prices, Massachusetts home buyers must navigate a real estate market with low inventory and increasing values in 2013. The median price for a single-family home in Massachusetts rose more than 12 percent last month to $275,000 from $245,500 in February 2012, The Warren Group, publisher of Banker & Tradesman, reported March 26, 2013. The year-to-date median home price is also up about 12 percent, rising to $279,000 from $250,750 last year. Currently, Massachusetts real estate inventory is low after home buyers, especially first-time home buyers, snapped up homes throughout 2012. 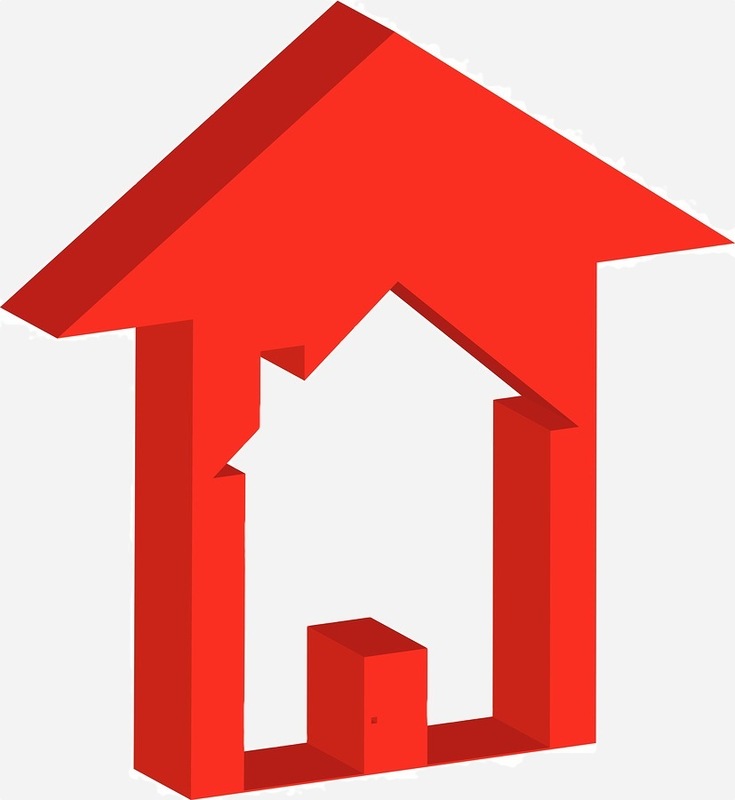 The inventory of single-family homes as of February 28, 2013 decreased 28.1 percent from February 2012 (26,186 listings in 2012 to 18,820 listings in 2013), the Massachusetts Association of Realtors (MAR) reported March 26, 2013. After the decrease there was only 4.8 months of real estate inventory in February 2013, down from 8.1 months of supply in February 2012 and down from 4.9 months in January 2013. There have been 11 straight months of inventory decreases. The lack of inventory affected home sales in February. Single-family home sales dropped last month, reversing 13 straight months of rising sales in Massachusetts, according to The Warren Group. A total of 2,246 homes sold statewide in February, a 5 percent decrease from 2,366 sales in February 2012. February 2013 was the first month since December 2011 that home sales posted a decrease. So far this year, single-family home sales are up almost 1 percent from a year ago. Statewide, a total of 4,833 transactions were completed in the first two months of 2013, up from 4,802 during the same period in 2012. February condominium sales posted a modest increase last month. There were 925 condo sales in February, up almost 1.4 percent from 912 sales during the same month last year. Year-to-date condo sales have increased almost 5 percent to 1,901 from 1,817 last year. The median price for condos sold in Massachusetts in February increased more than 6 percent to $245,000, up from $230,525 during the same month last year. For January and February, the median selling price for condos was $242,000, increasing almost 1 percent from $240,000 during the same period last year. The inventory of condominiums on the market in February declined 32.6 percent compared to the year before (9,161 listings in 2012 to 6,170 listings in 2013). The current real estate supply equals 4.1 months of inventory, down from 7.4 months in February 2012, but up from 3.9 months in January 2013. Single-family homes stayed on the market an average of 126 days in February 2013 compared to an average of 130 days in February 2012. Condos remained on the market an average of 109 days, down from an average of 124 days last year. On a month-to-month basis, average days on market for single-family homes increased from 114 days in January 2013 while condos were up from an average of a 104 days.